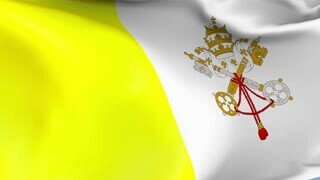 Search Results for "vatican flag"
Vatican flag is waving 3D animation. Symbol of Vatican national on fabric cloth 3D rendering in full perspective. Flag of Vatican against background of clouds floating on the blue sky. Flag of Vatican, slow motion waving. Rendered using official design and colors. 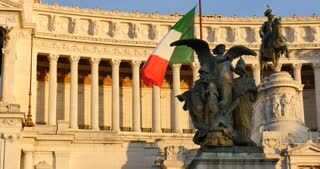 Flag Of Vatican Against the background of clouds and blue sky. 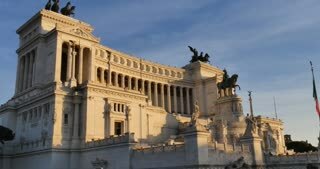 A beautiful satin finish looping flag animation of Holy See. A fully digital rendering using the official flag design in a waving, full frame composition. The animation loops at 10 seconds.